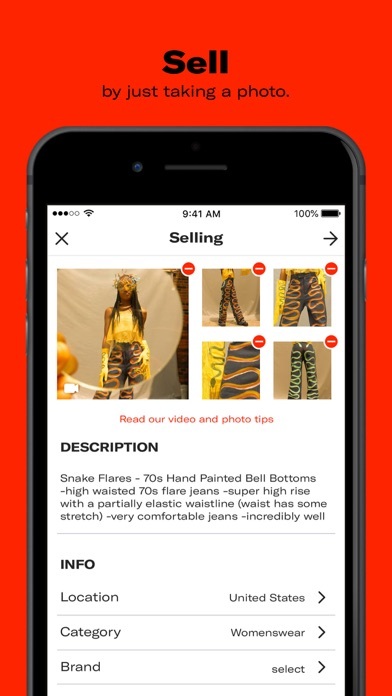 Buy, sell, and discover the most unique and inspiring fashion in the world. 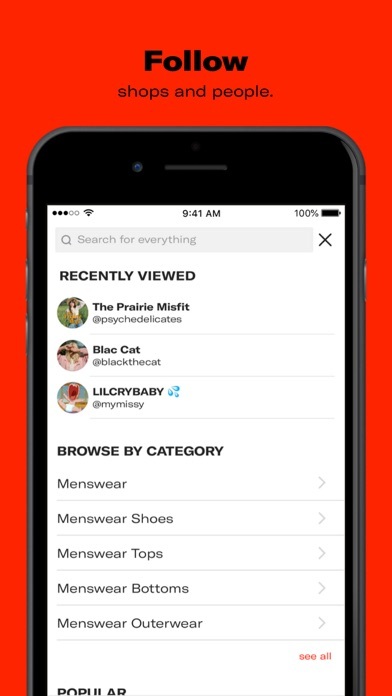 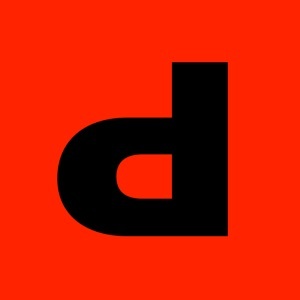 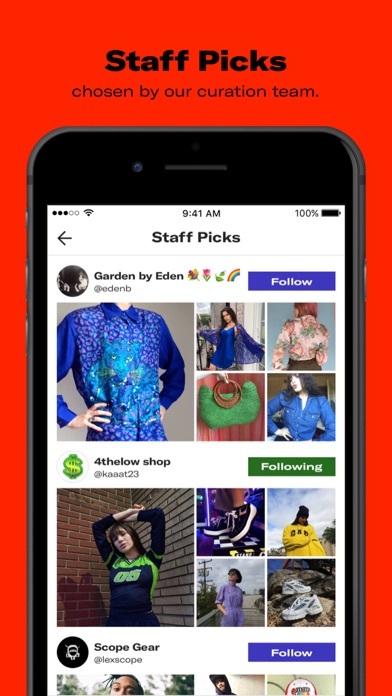 Depop is the creative community's go-to mobile shopping marketplace. 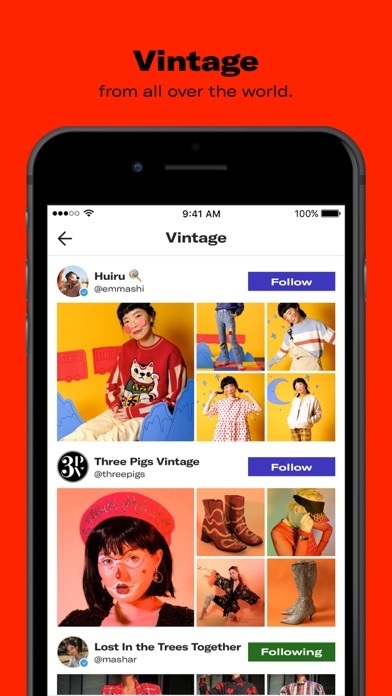 Sell by taking a photo with your phone, follow friends and connect with the people who inspire you. 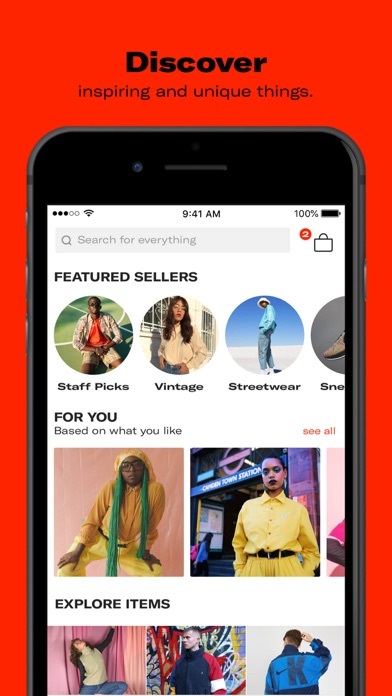 Explore Depop shops around the world, and browse the best in vintage and secondhand fashion, rare finds, and your favourite menswear and womenswear brands. 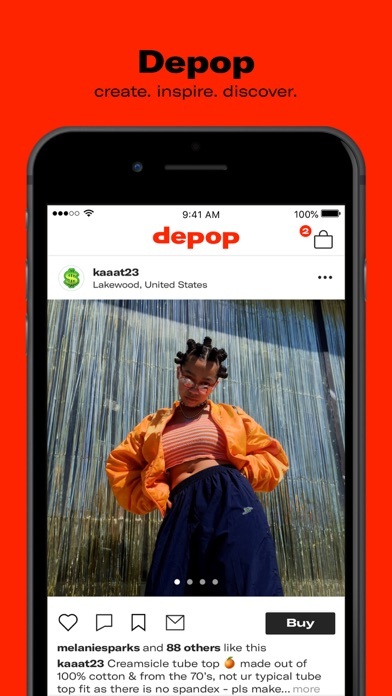 What's your Depop? 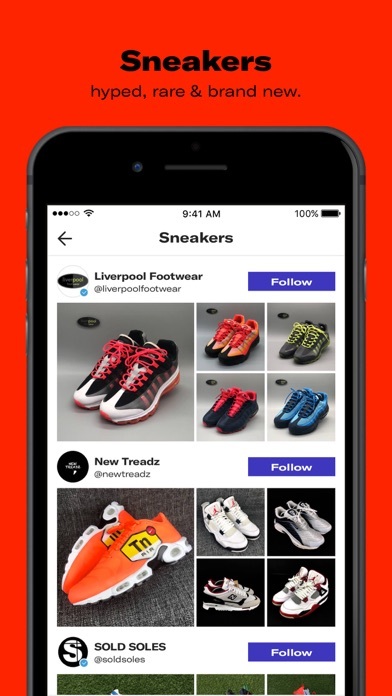 BUY: - Browse clothing, sneakers, streetwear, vintage, designer fashion, jewellery, art, books and magazines, music, film, and more, from sellers around the world - Find your style. 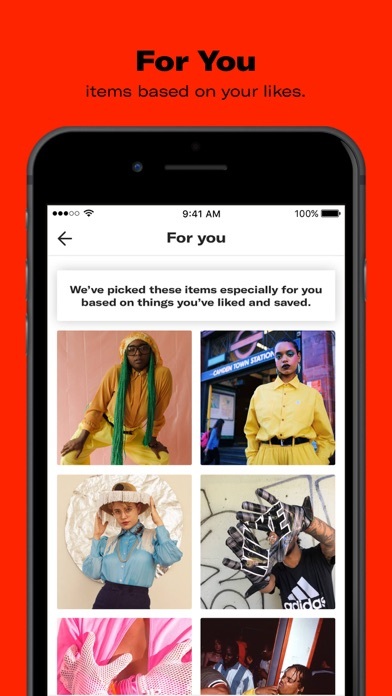 We’ll recommend items just for you, based on what you like and save - Safely buy with a single tap. 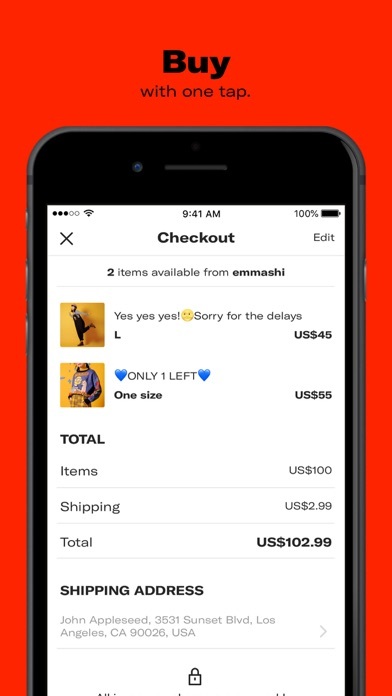 All in-app purchases are 100% protected by PayPal Protection SELL: - Open your Depop shop and sell your pre-loved clothes, original creations, art, sneakersbooks, vintage finds and everything in between just by taking a photo - Name your own price and be your own boss - Promote your shop on social media and watch your business grow COMMUNITY: - Join over 12 million stylists, designers, collectors and sneakerheads - Discover fashion and design handpicked by Depop’s curation team - Attend community events like local meetups, workshops, and Depop parties across the UK, US, Ireland, Canada, Australia and Italy Featured in Vogue Italia, Business of Fashion, Refinery29, and Style.com.